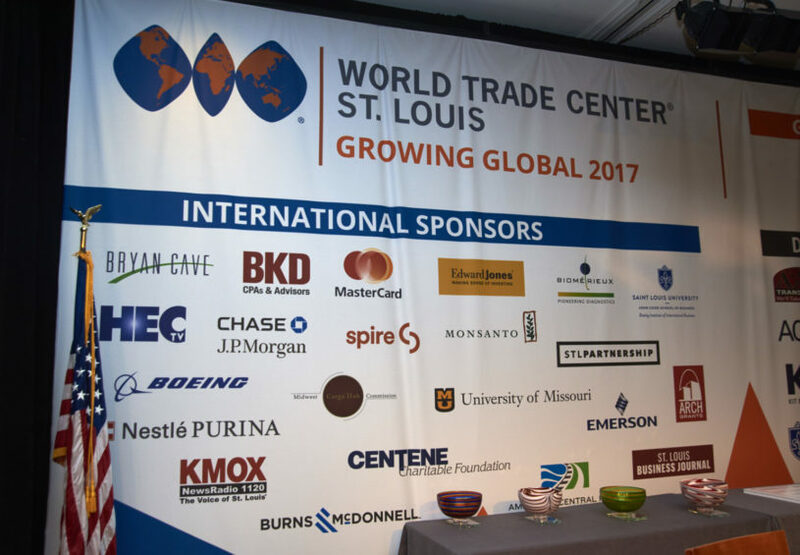 World Trade Center Saint Louis > In The News > WTCSTL News > PURCHASE YOUR TICKETS FOR GROWING GLOBAL 2018! Join us on Friday September 21st at 11 a.m. at the Ritz-Carlton! 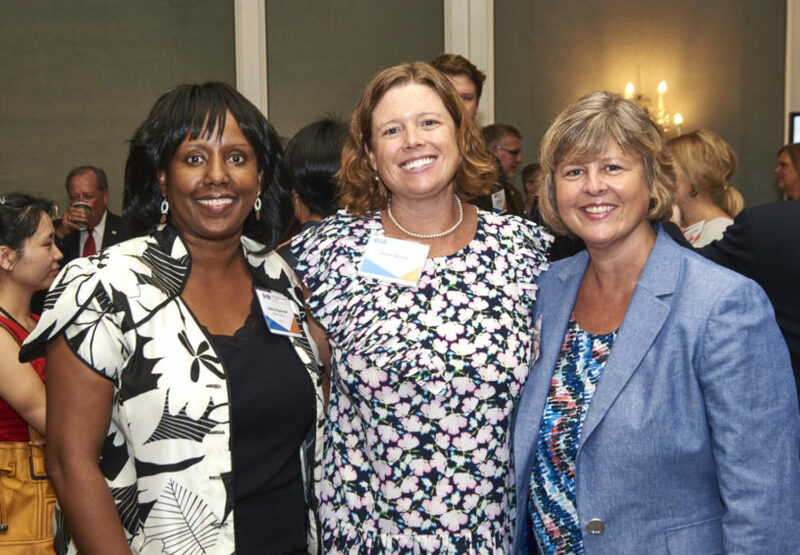 For more than 25 years, as the international division of St. Louis Economic Development Partnership, World Trade Center St. Louis (WTC) has supported growth for the region’s businesses, most importantly, ensuring St. Louis companies are represented in an increasingly global marketplace. Established in 1998, Growing Global is WTC’s signature event. The annual luncheon celebrates St. Louis’ role in the global economy and addresses issues affecting internationally focused companies. Click here to purchase your tickets now! Since its inception, Growing Global has become the St. Louis region’s largest and most publicized international business gathering. 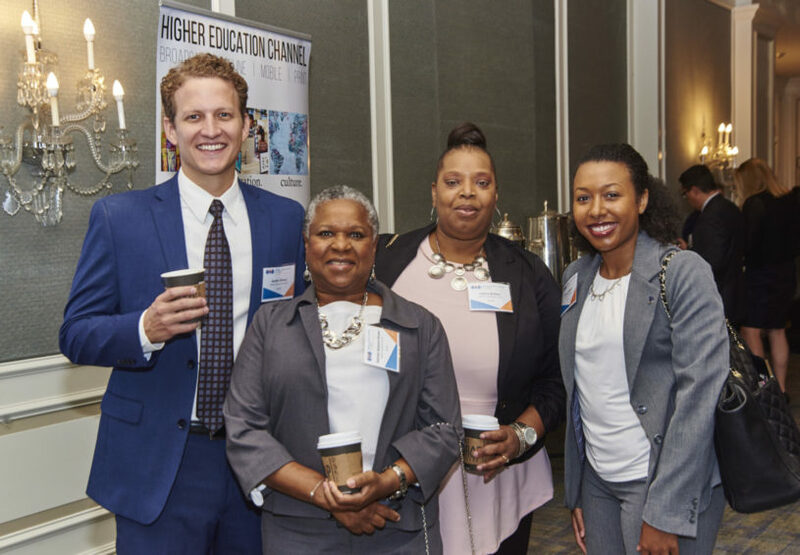 Each year, 700 international business leaders from throughout the St. Louis region attend this dynamic forum. This year WTC will host three distinguished panelists from our leading trading partner countries for a discussion on the Political Economy of Trade. From trade wars to a renegotiated NAFTA, this conversation promises to be enlightening and incredibly timely. 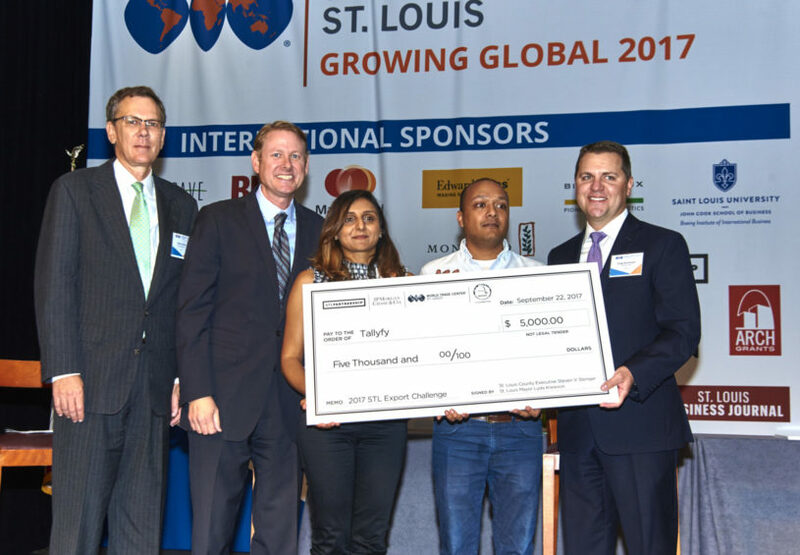 Learn more about World Trade Center St. Louis and purchase your tickets for Growing Global here.